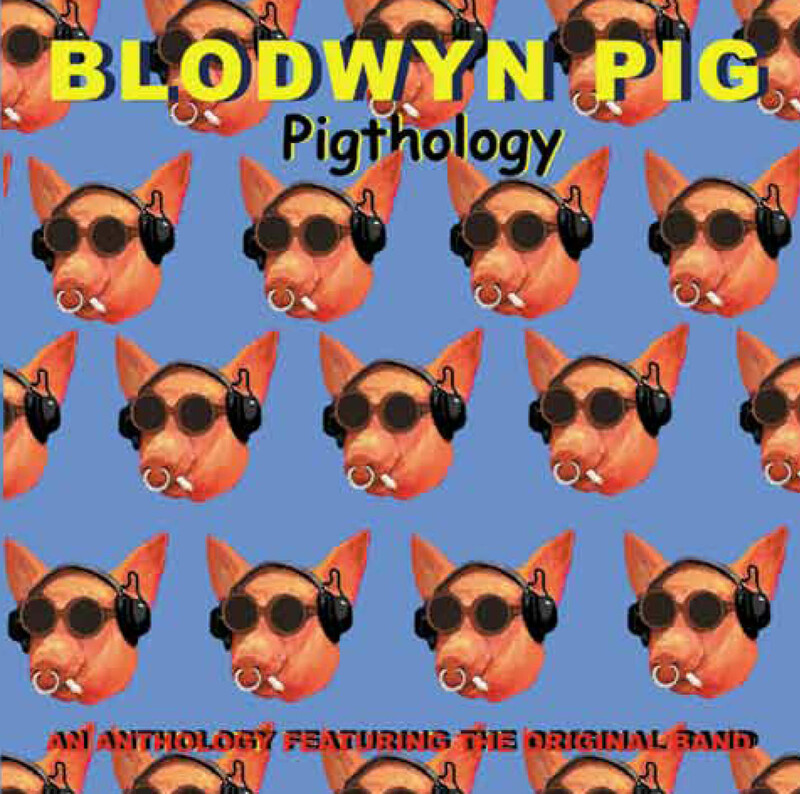 Blodwyn Pig Compilation Of Rare Unreleased Recordings ‘Pigthology’ Now Available! London, UK – British blues-rock legends Blodwyn Pig, featuring original Jethro Tull guitarist Mick Abrahams, have released a new compilation of rare unreleased recordings titled ‘Pigthology’ on Gonzo MultiMedia UK. Along with Abrahams (vocals, guitars), the band featured Jack Lancaster (saxes, flutes, violin, keys and wind controllers), Andy Pyle (bass), and Ron Berg (drums) and was later joined by Jethro Tull’s Clive Bunker on drums. Produced by Mick Abrahams and Jack Lancaster, ‘Pigthology’ features re-mastered recordings of Blodwyn Pig’s most beloved and successful songs “Dear Jill”, “See My Way” and “Drive Me”, along with unreleased live and studio material. Blodwyn Pig in its first form was a legend in rock history hitting the top of the LP charts in Britain and elsewhere around the world. The band received new recognition and inspiration when the track “Dear Jill” was used in Cameron Crow’s movie ‘Almost Famous’. Many bands credit Blodwyn Pig with being a huge influence at the start of their careers, including rock legends Aerosmith. There are several fan sites across the internet which still attest to the group’s popularity. Through the years several bands have recorded covers of Blodwyn tunes, the most noted being Joey Ramone’s version of “See My Way”. Blodwyn Pig played alongside Led Zeppelin, The Who, Procul Harem, BB King, Miles Davis, Janis Joplin, Pink Floyd and Joe Cocker at the Isle Of Wight rock festivals, and the Reading rock festival. The “Pig” completed two successful American tours, playing venues like the Filmores, numerous universities and the LA Forum. Most of the recordings on ‘Pigthology’ are from this period.